Are you a teen (or know of one) aged 13-17, interested in hot air ballooning and willing to join us for a few fun filled action packed days/evenings? Come and share part of your summer living and breathing ‘ballooning’. 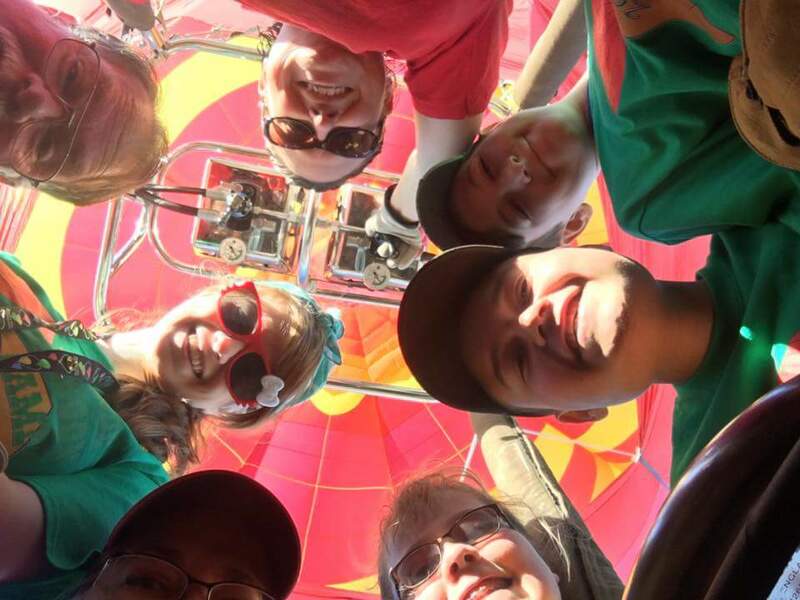 PREVIOUS BALLOONING EXPERIENCE is NOT REQUIRED as our campers will be joining a volunteer staff of FAA certified pilots and experienced crew who will be acting as their mentors and counselors – making sure everyone benefits. Enjoy the company of others sharing a passion for ballooning, in this unique and different camp experience! 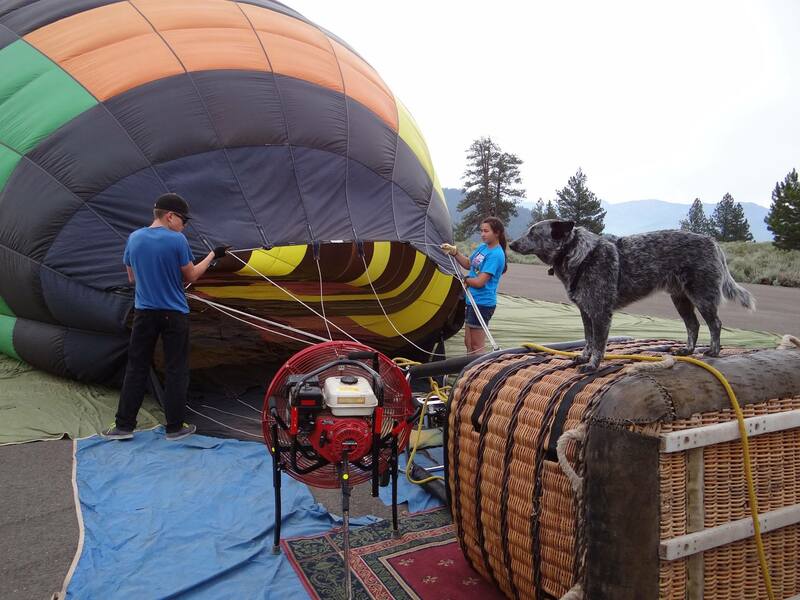 Between our hands-on work with various balloon systems (including rigging, tethering and pack-up), and our interactive class sessions, our campers will learn quickly. They will learn what is important to pilots and crew, all while in a fun and safety oriented environment. Topics may include Crew Safety, Pilot Training, Weather, Airspace, Balloon Systems, Repair & Maintenance, Mapping & GPS, Career Exploration, and MORE!! The $450 camp tuition cover meals and housing in the secure campus dormitories, and all the fun! When camp ends, you will leave as a more valuable crew member, better prepared for becoming a safe pilot, and a chance for lasting friendships. The Balloon Federation of America grants a limited number of scholarships for students attending BFA Summer camps. In addition, many local balloon clubs and organizations provide varying levels of scholarships for camp. 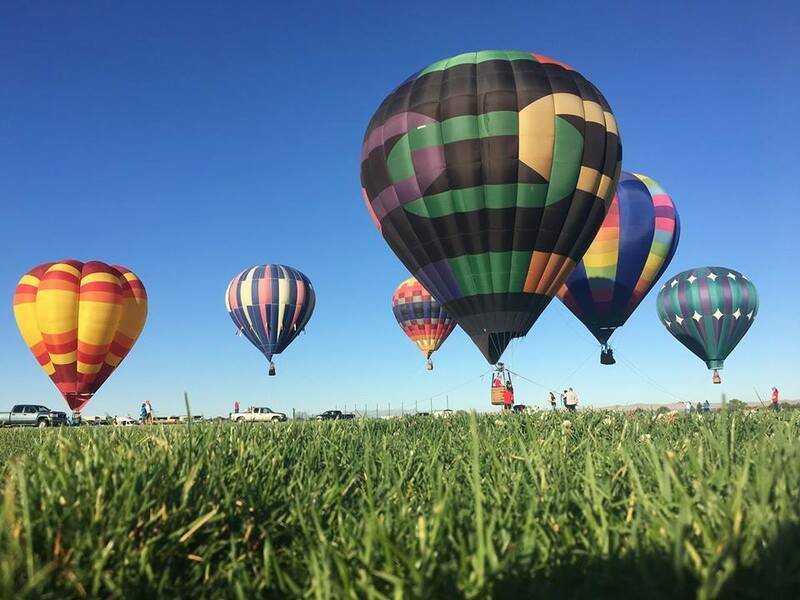 Contact balloonists in your area to see if local scholarships are also available. 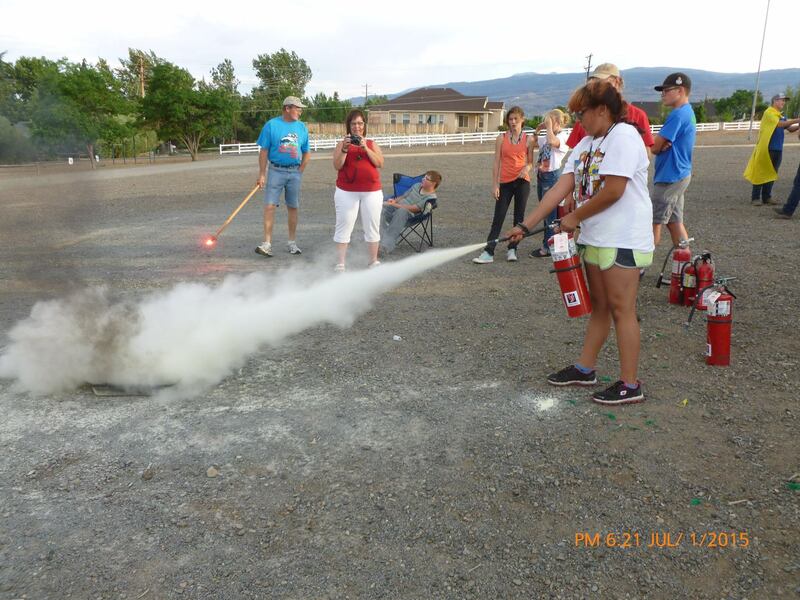 Why do you want to attend the BFA Balloon Camp? What does the sport of ballooning mean to you? Some balloon clubs also offer scholarships. 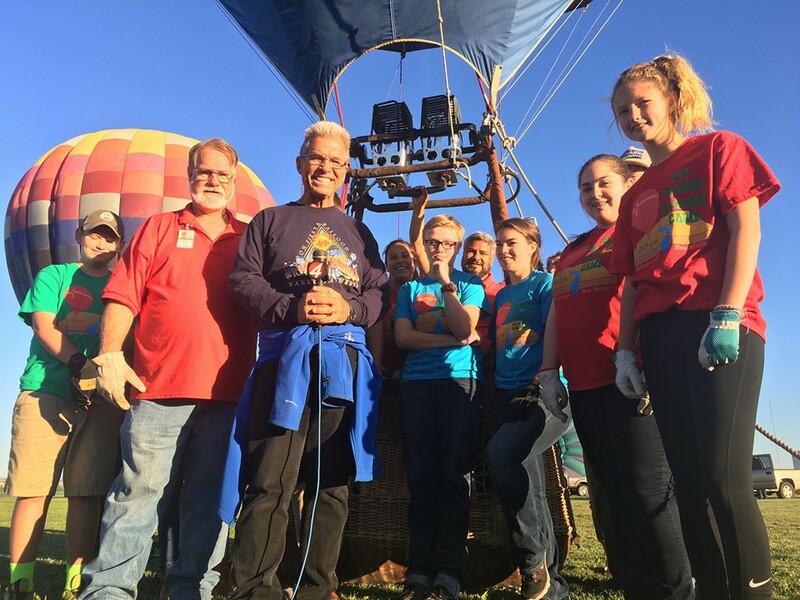 Contact your local balloonists!